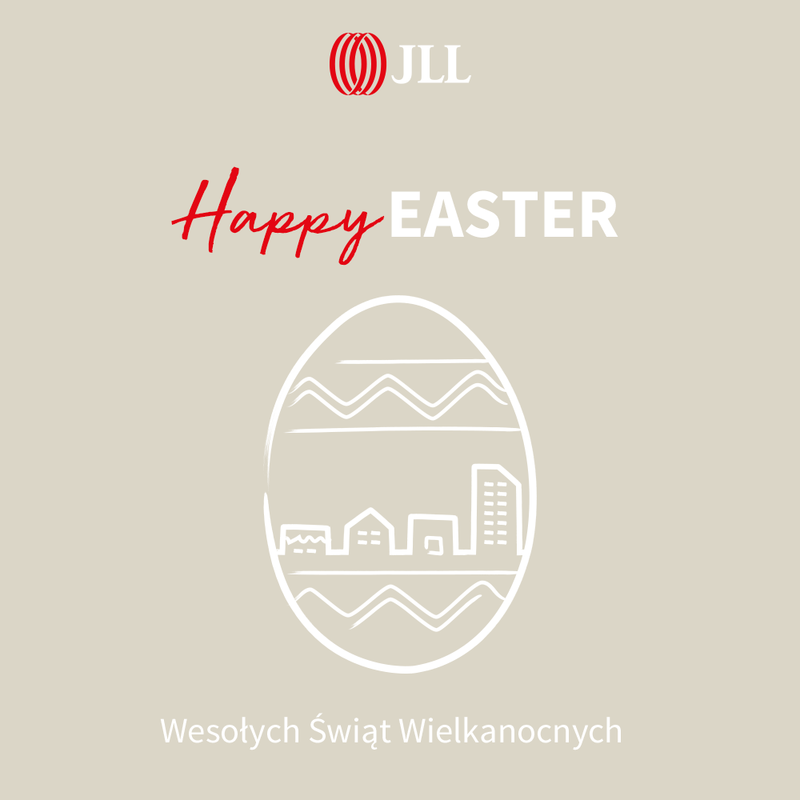 Last year an astonishing 860,000 sq m of office space was leased, with the vacancy rate dropping 8.7%, and new supply totalling 230,000 sq m. Currently, the total under-construction volume stands at 720,000 sq m.
Advisory firm JLL summarizes the Warsaw office market in 2018. The most important trend of last year was the rapid development of flexible space operators. The highest activity was recorded by WeWork and IWG, which accounted for 52% of total market demand. Among the most notable transactions were a renewal and expansion by Deloitte for more than 22,000 sq m in Q22, a new deal made by the Polish Financial Supervision Authority for almost 15,000 sq m in Piękna 2.0., and approx.14,000 sq m pre-let by WeWork in Mennica Legacy. Looking closely at the distribution of demand for office space in Warsaw’s submarkets, the City Centre leads the way, with 240,000 sq m transacted last year, followed by Mokotów, with 220,000 sq m leased. Third place was claimed by the CBD, where deals for a total of 162,000 sq m were signed. Particularly encouraging is the increased occupier activity in Mokotów, close to the all-time high achieved in 2012, which further illustrates this area’s attractiveness. However, it wasn't just major business hubs that performed extremely well in 2018. For example, demand for offices in the Żwirki i Wigury corridor saw a 90% increase y-o-y. The second widely discussed feature of the Warsaw office market is the growth in supply, especially in central areas of the capital. Decreasing vacancy rates and skyrocketing demand for these locations has prompted developers to shift their attention to the CBD and the City Centre, where the majority of construction activity is focused. “Browary Warszawskie – Biura przy Bramie, CEDET and Proximo II were fully let upon completion, while the overall city average stood at 70% let upon completion. By the year’s end, the lease-out status of all offices that entered the market in 2018 had jumped to 85%. This, combined with the rising pre-lease levels of large-scale on-going projects such as The Warsaw Hub (B & C, Varso Place (I & II & Tower, Mennica Legacy and Generation Park (X,Y,Z) shows the market's incredible levels of absorption. 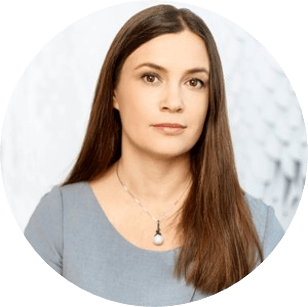 In 2018, net absorption for office space in Warsaw was higher than new supply volume,” adds Anna Młyniec. The new supply in 2018 totalled 230,000 sq m, with the largest projects being Koneser (21,100 sq m), Proximo II (20,000 sq m) and Equator IV (19,200 sq m). “In Warsaw we continue to see increasing developer activity with the City Centre still leading the way for new projects. 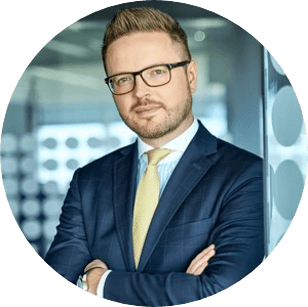 Currently total under-construction volume totals 720,000 sq m However, as Warsaw is one of the most absorptive markets in Europe, this volume will not affect the balance between supply and demand,” comments Mateusz Polkowski. The vacancy rate in Warsaw has continued to fall and by the end of 2018 it had dropped to 8.7%, the market's best result since 2012. The vacancy rate in Central zones now stands at 5.4%, which means that availability of lease options in the area's existing developments is extremely limited. Prime headline rents rose in the central areas of Warsaw, due to high demand, the low vacancy rate and increasing construction costs. Prime rents here are currently quoted at 17.0 to 23.5 EUR / sq m / month, while prime assets located in the best non-central areas lease for 11.0 to 15.0 EUR / sq m/ month. “This is a significant moment for the Warsaw office market. The city is experiencing record demand, very high absorption of new office space, and the rapid of development of flexible space operators. All of these factors show not only the unique attractiveness of Warsaw and its growing maturity, but more importantly – the constantly growing diversity of the sector and the potential for further market development still to be realised,” summarizes Anna Młyniec.